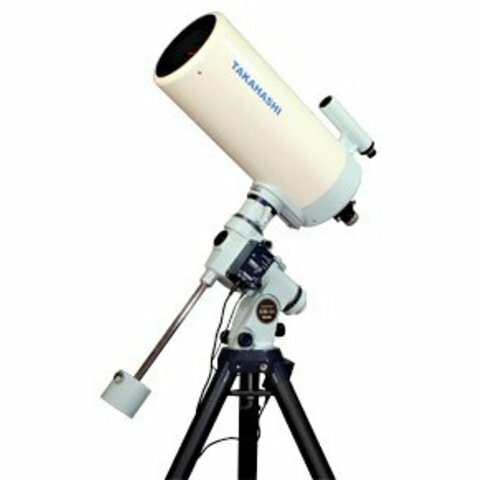 The Takahashi Mewlon Series of Dall-Kirkham Telescopes by Takahashi combines refractor-like performance in a larger folded optic reflector design. The Mewlon series comes in three objective diameters: 210 mm, 250 mm and 300 mm. This revolutionary design has set the standard in folded optic systems. The precision optical surfaces of the Mewlon series is at least λ/20. 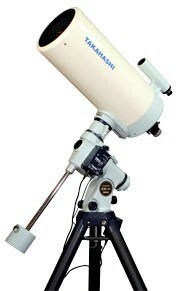 This results a highly concentrated airy disc, resulting in pin point star images and high contrast fields. The primary mirror is installed in a specially designed mirror cell that is designed to reduce astigmatism.